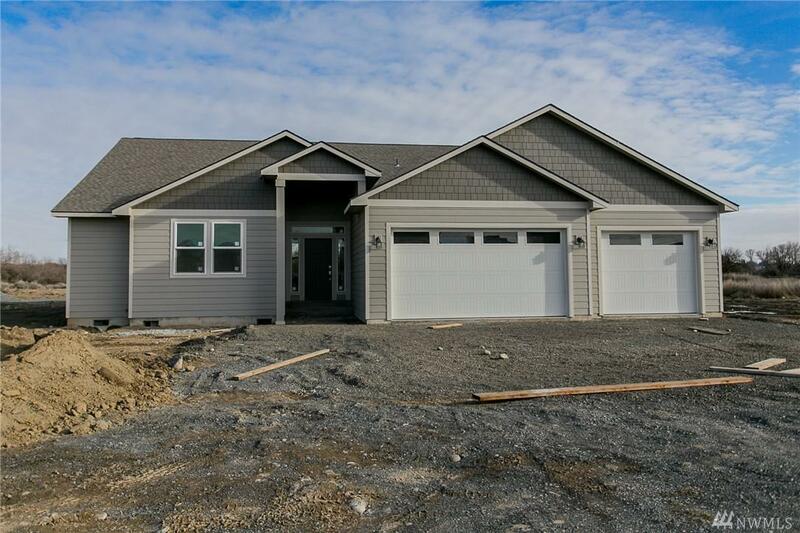 PRESALE - HOME NOT BUILT, 3 bedroom, 2 bath, 1,365 square foot home built by CAD Homes. Can't find what you are looking for? Then look no further! 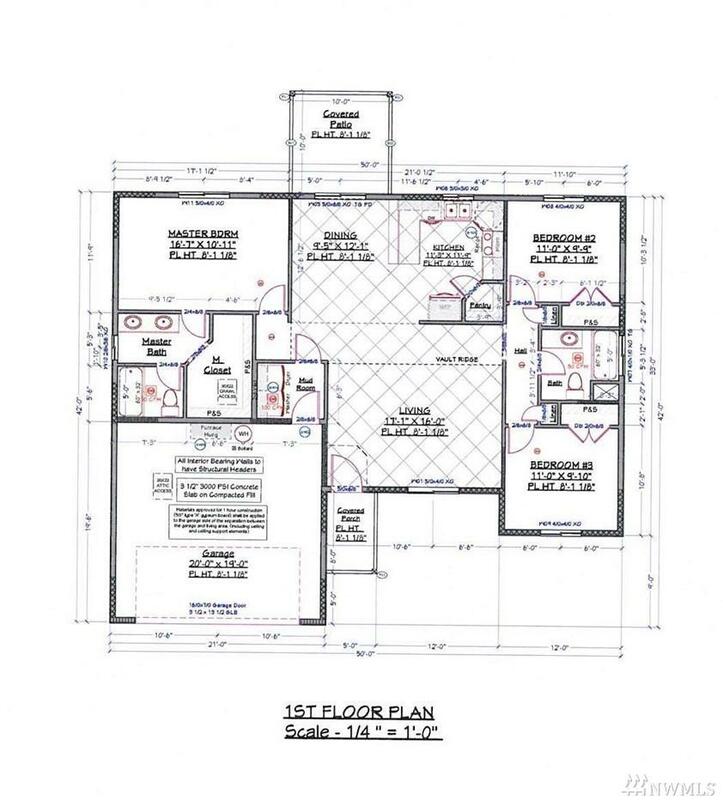 Build your dream custom home in desirable area. You still have time to pick out your options!